In the fourth and final game of this four-game set this week in Baltimore the Orioles will play host once again to the New York Yankees. Happy Sonny Gray Day. I’m sorry but for some reason I just feel confident about this start, I can’t put my finger on it as to why, but I do. In the start tonight the Yankees will send Sonny Gray to the mound to face off with Dylan Bundy for the Orioles. Let’s get to it here in Baltimore. 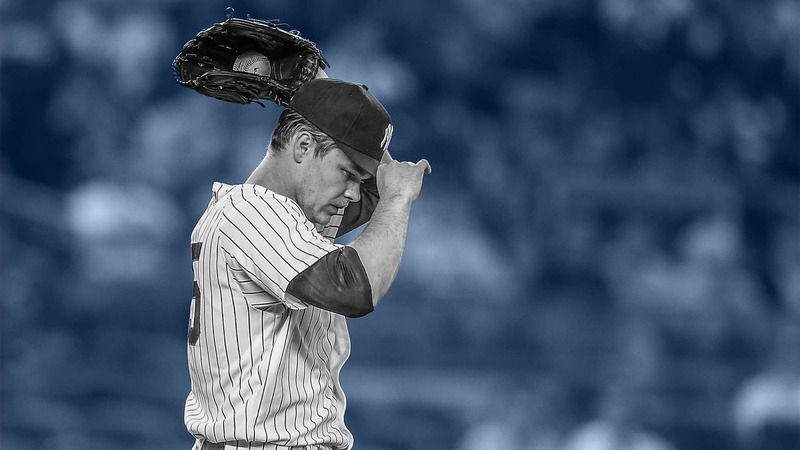 Gray has lost three straight starts which has lead Yankees pitching coach Larry Rothschild to work with the right-hander on his mechanics in between starts. Over his last three starts against the Rays, Red Sox and Blue Jays the Yankees righty has allowed 15 runs and 19 hits in 11 innings pitched combined for an astronomical 12.27 ERA. Bundy will make his second start since coming off the disabled list tonight after allowing six runs in 3.3 innings against the Minnesota Twins in his first start. Prior to heading to the DL the Orioles right-hander was 3-0 with a 1.98 ERA in four June starts. The game will be played at 7:05 pm ET inside Oriole Park and Camden Yards and can be seen on the YES Network. You can also follow along with the game on MLB TV, with the MLB At-Bat app, and by tuning into the Yankees radio broadcast on WFAN with John Sterling and Suzyn Waldman. Enjoy the game, leave Buck Showalter with a box of Kleenex for his tears, and go Yankees! !